Paper Doll Romance: Happy Birthday, PDR! 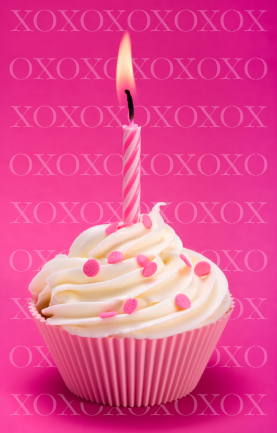 Today we are so excited to announce the first birthday of Paper Doll Romance. As PDR turns one year old we thought we would do something extra special, but we couldn't think of exactly what to do. We thought, maybe a "best of" post, or a giveaway, or even a "Paper Anniversary" post. But, in the end, we just couldn't decide and figured we'd just keep it simple and post a little thank you to all of you who keep us going. This year we've seen our little blog go from one or two followers to over 40, from one or two visits per day to over 400, and, to our great surprise, to this date our blog has been viewed by over 30,000 people worldwide. We are so grateful to you all for keeping us motivated to write more and always welcome your thoughts, ideas, opinions, etc. So, without further ado, please join us in wishing PDR a very happy 1st birthday.